I am touching in to say 'Happy New Year', and to share my New Year contemplations. As I begin this year, I am noticing a deep sense of calm. In the past, I've held a sense of excitement and anticipation, and at times a fear, about what's to come. However, this year I'm relaxed. I'm solid. I'm grounded. I have the thought it may be the direct effect of my word for 2018, which was Neutrality. A word, by the way, I've adopted as a lifetime essence word!! In alignment with this 'neutrality' I'm noticing how frequently I'm in what I call 'The GAP' - a state of being in the eternal present moment. In the GAP, life is effortless. It is (FUL)filling. There is meaning and purpose to my actions; and to how, where and when I work. Freedom and creativity abound in expressing mySELF (pun intended!). Relationships are empowering. And, I experience an abundant flow of resources. I spent the early years of my life chasing the 'Holy Grail', questing for some level of satisfaction, financial security and achievement. I consistently searched outside of myself for value, certainty, and material success. Each success and achievement, while materially and financially successful, felt shallow, empty and short lived. What I gleaned from Deepak's book back in 1996, were 3 Pearls of Wisdom that have changed my life forever. (1) Each of us is here to discover our true Self. We are designed to live authentically as who we are, (not as who others expect or condition us to be). (2) Each of us has a unique gift, skill and talent, and a unique way of expressing that talent. Our talent is natural and innate. It differentiates us from others. When expressing this talent, we are alive, on purpose, and available to experience personal and financial abundance and success. (3) Each of us is here to ask, 'How am I best designed to serve'? We are designed to express our unique gifts, skills and talents in service to others who require and are drawn to our unique and specific genius. When 'who you are', and the creative expression of your unique gifts and talent are fully aligned and shared with those you are here to serve, you WILL 'fulfill your desires with effortless ease'. YOU will experience 'Successfully Being You'. BG5™ and Human Design are two revolutionary systems for discovering your true self and purpose. The BG5™ Success Code reveals your unique gifts and talents and who and how you are here to serve. Whether you are an individual seeking to identify your unique talents and creativity, who you are designed to be in the business world, as well as how to foster your unique contribution to others, The BG5™ Career and Business System provides a specific map for authenticity, purpose, profitability and fulfillment, while 'Successfully Being You'. 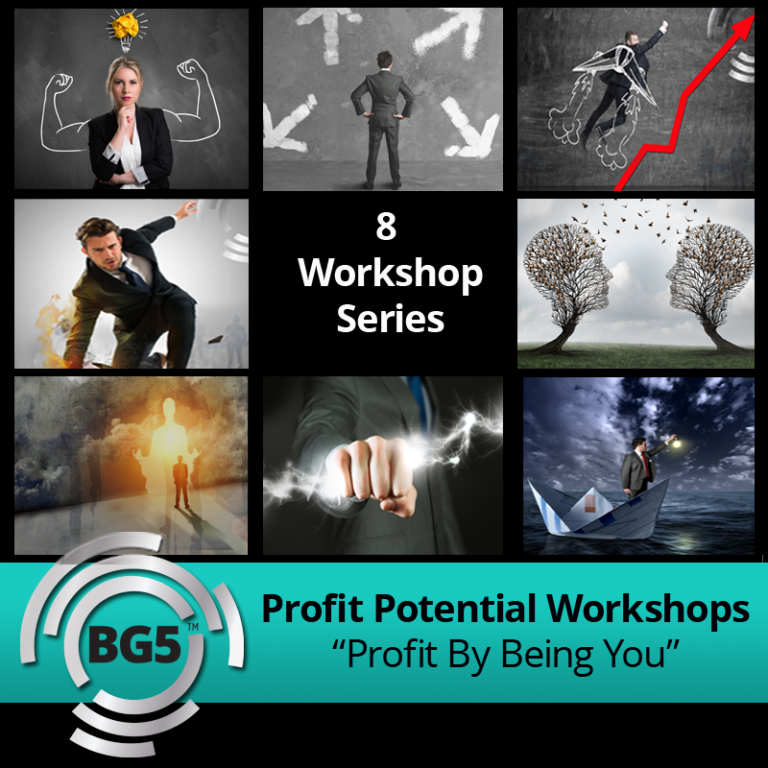 As a recently Certified BG5™ Career and Business Consultant and Human Design Consultant with 16 years experience developing personal and individual coaching programs, workshops and retreats, I find this to be completely profound in assisting individuals and businesses in reaching success. I am compelled to share! !